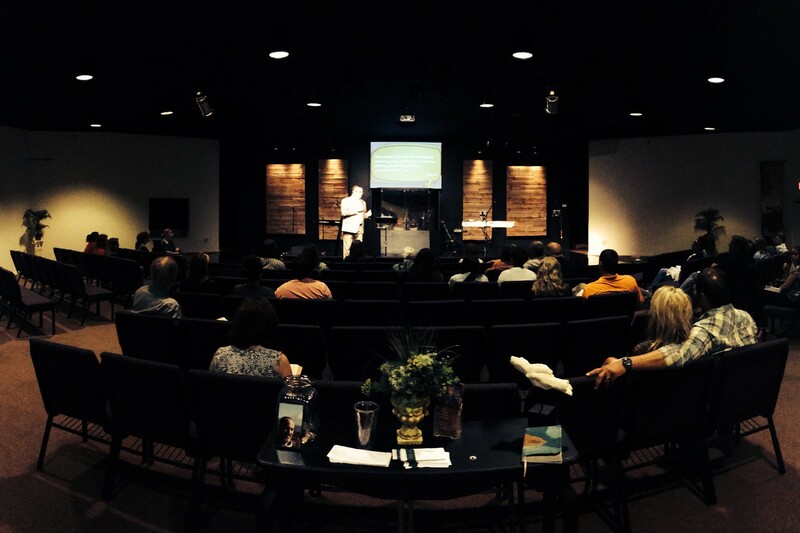 Are you looking for a local church in the Shelbyville, TN and Bedford County area? Are you looking for a safe place to freely worship? Are you looking for not only a church, but a community? If you are, then the International House of Prayer (IHOPM.com) of Shelbyville, TN is your home church. We are a non-denominational church with modern worship, relevant preaching, and genuine community. We invite you to learn more about our church, and if you are interested, please visit us at 865 Union St, Shelbyville, TN 37160. We will treat you like church family from the very beginning. Meeting you on your level, the preaching and teaching at the House of Prayer has real life applications. We believe that the principals found in scripture are directly applicable to our lives. Worship on Sunday mornings are vibrant and exciting. Songs range from upbeat songs that get you moving, to deep worshipful songs that bring you to a closer communion with God. Being involved in each other's lives is a key Christian principal. When there is a need within our community, we as a church are quick to step up and fill the void. We have been deeply involved in mission work in the country of Nepal since 2002. We send a team every fall to conduct Sunday School Conferences that equip young ministers to spread the Gospel in Nepal. What is a “Community Inspired Church”? Too often, the local church is only an extension of the denomination it is involved in. The House of Prayer is a non-denomination church that tries to connect to our community in ways that are relevant for our specific community. We love the city of Shelbyville and all of Bedford county. Our hope is that we can bring Christ’s love to all of the people in our community that have never known, or forgotten what that love is. We welcome any and all who want to pursue a deeper walk with God through a community of believers that love living life together. Copyright © 2019 ihopm.com. All Rights Reserved. Designed by bavotasan.com.